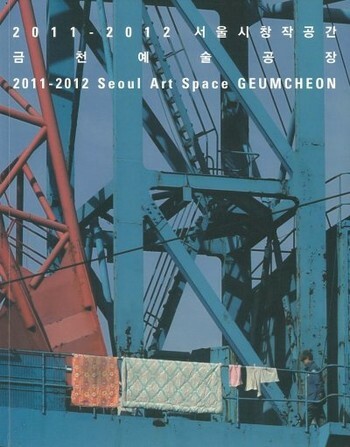 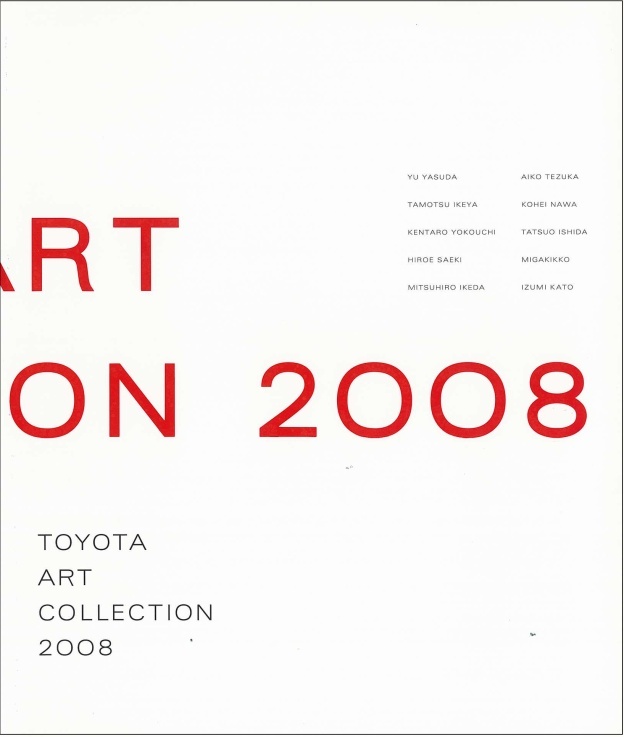 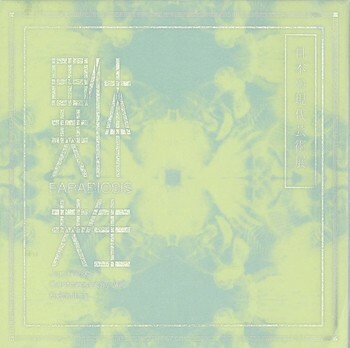 This book introduces 10 art works aquired by Toyota Motor Corporation through its Toyota Art Collection project in 2008. The purpose of the intra-company project is to create occasions for Toyota employees to see new artistic expressions on their work premises, transforming their workplaces from mere 'office' into a site of creativity. 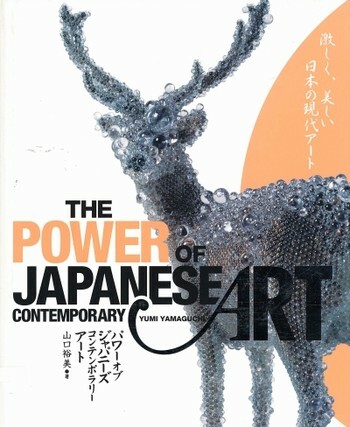 With artists' statements and biographies. 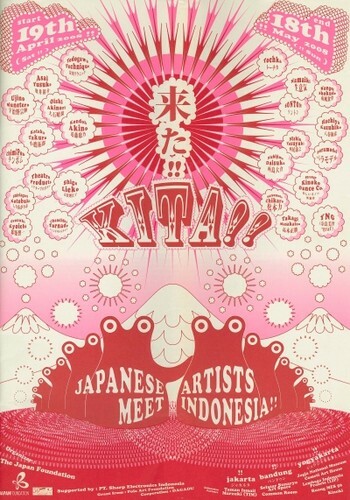 Only artists with Asian backgrounds are listed below.